Stanton Triangle Jimmy Jib 360' Dutch head accessorie. In good order . Had very little use . 2007 . 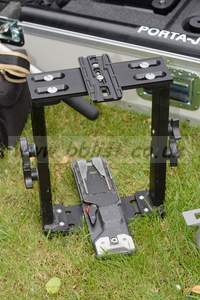 Award winning counter-balanced slider, camera crane, mini jib and tower. 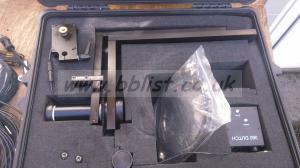 Payload of up to 12kg. Awesome bit of kit! 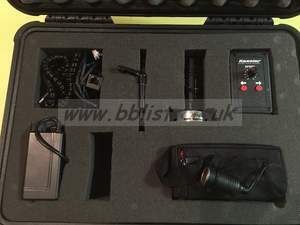 Kessler pocket dolly electra bundle.Great condition. Good as new. Hardly used. 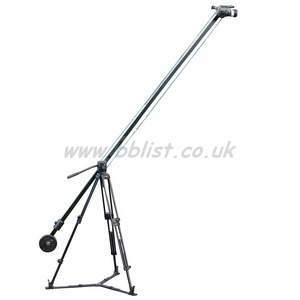 Hague HDV Boom K8 Jib with tilt control – attaches to tripod and inc. extension arm for additional length/height. Bought from CVP and used once. 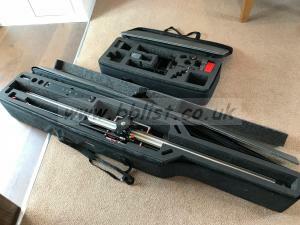 This EZFX Undersling Mount Kit is 'As New'. The base plate is not for sale. 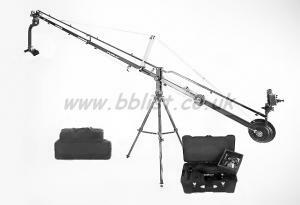 Compact modular boom up to 5m with Varizoom motorised head, easily transportable, complete with tripod and dolly.